Three modes:dance mode,fighting mode and program mode. 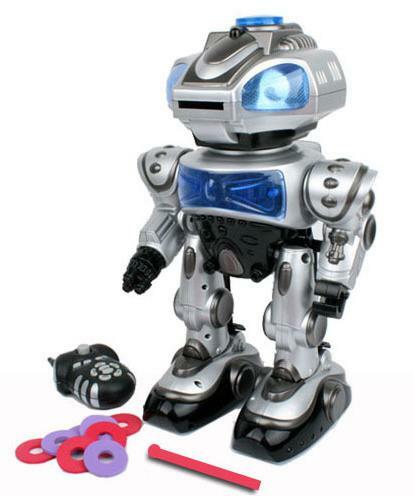 1.This robot has three amazing modes:dance mode,fighting mode and program mode. 2. You can command the robot to shoot EVA bullets. 3. This robot can move forward and backward with music. 4. 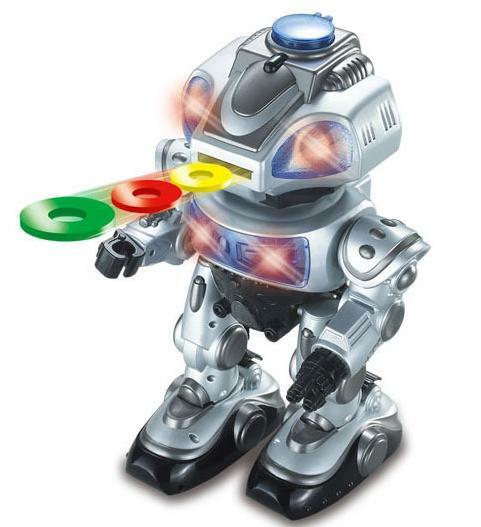 Robot's head can turn left and turn right.